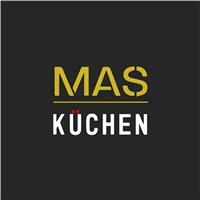 MAS Kuchen - Kitchens based in Gresham Way, Berkshire. Here at MAS Kuchen, we pride ourselves on delivering high quality, bespoke German kitchens. We offer an end to end service from design to installation guiding our customers through the entire process. Our kitchens are manufactured in Germany in one of the largest manufacturing sites in the world. Furthermore, all of our furniture, components and materials are thoroughly tested for 15 years worth of wear and tear. This is the most extensive testing in the industry and the quality of our kitchens is second to none. Nothing leaves our manufacturing site before it has been extensively tested in a quality control laboratory.